Notes/Personal Beta Sheet for Mt. 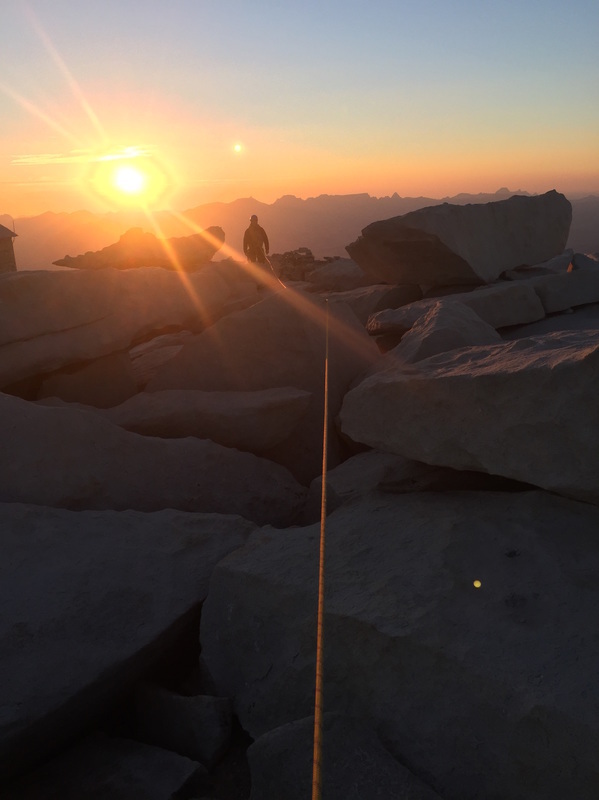 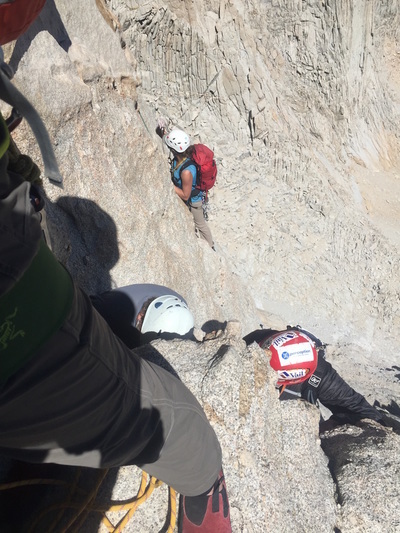 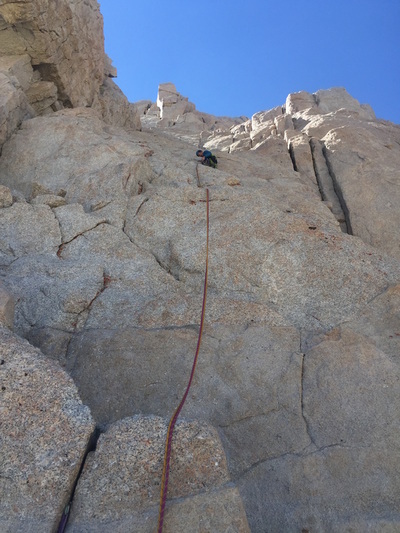 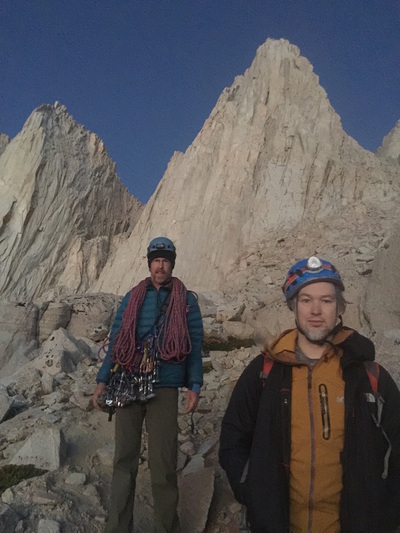 Whitney - We used the SuperTopo map for the East Buttress route (5.7). This was invaluable. 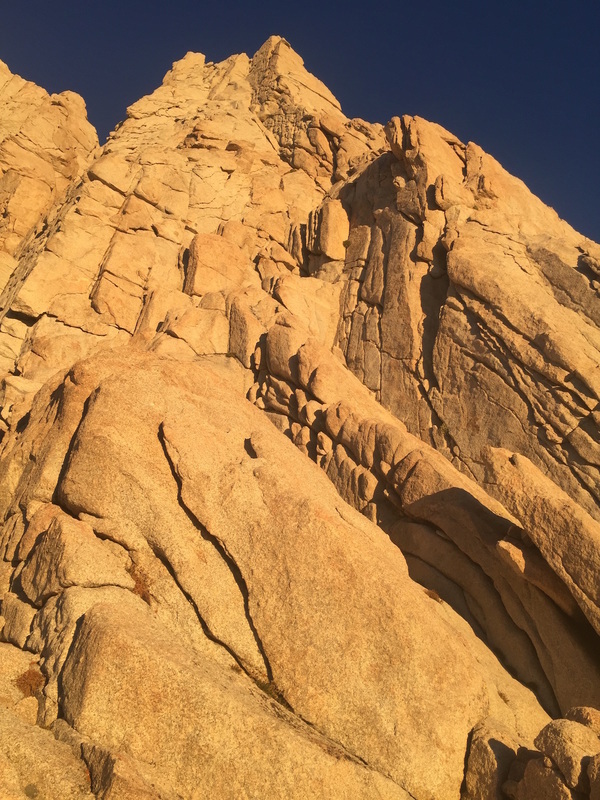 We also assembled notes from several people's trip reports to supplement.